Girls EE 200m at NBNI. 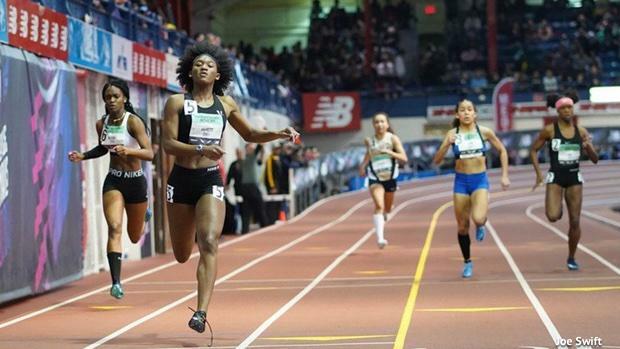 The 2019 indoor track season is all but in the books with New Balance Nationals Indoor wrapping up last weekend. We decided to take a look to see what sprinters improved the most from the 2018 season to the 2019 season. 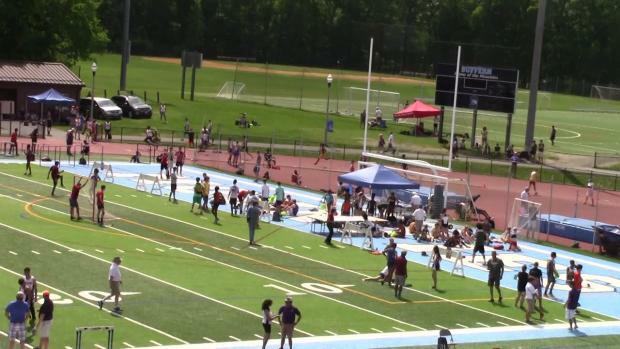 The most improved boy on the list was John Jay - East Fishkill's (NY) Jonathan Mahon. Mahon went from running 25.94 last season to running 22.68 this year. The most improved athlete in the girls rankings Brusly (LA) senior Ta'la Spates improved the most. She went from running 28.27 last year to 25 seconds flat this year improving by 3.27 seconds. Check out more athletes who improved their times in the links below.